100 block on N Howes St.
EV ride'n'drive event: test out the latest models! Registered attendees report 224,225 electric miles driven. 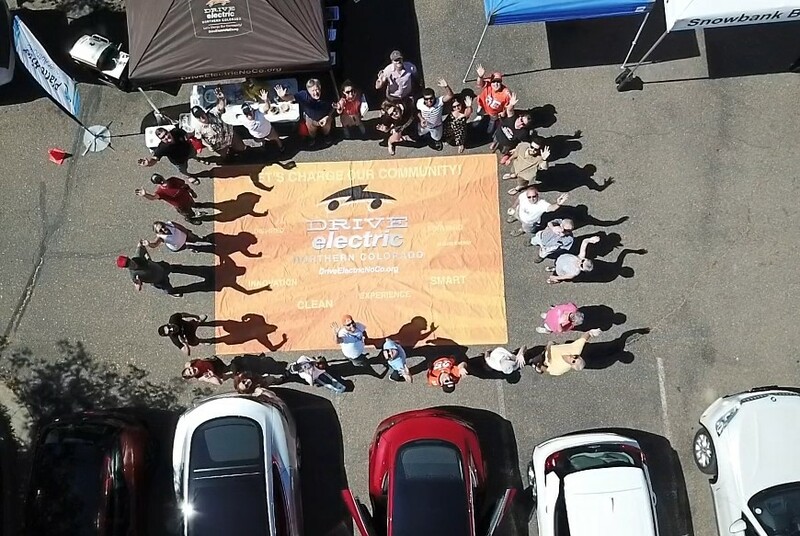 Join the Northern Colorado EV Enthusiasts to network with local EV techies!